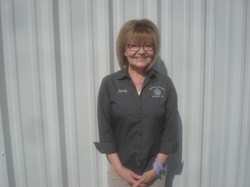 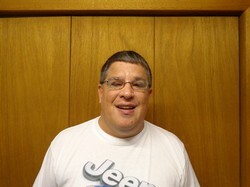 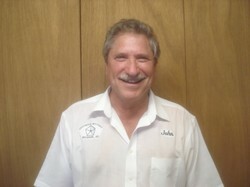 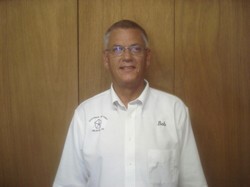 Owner and General Manager - July of 2019 will mark the 58th year Jim has been selling cars! 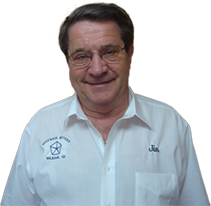 Jim established Gesswein Motors in 1967 with a seven car inventory funded by a $5,000 loan from his uncle. 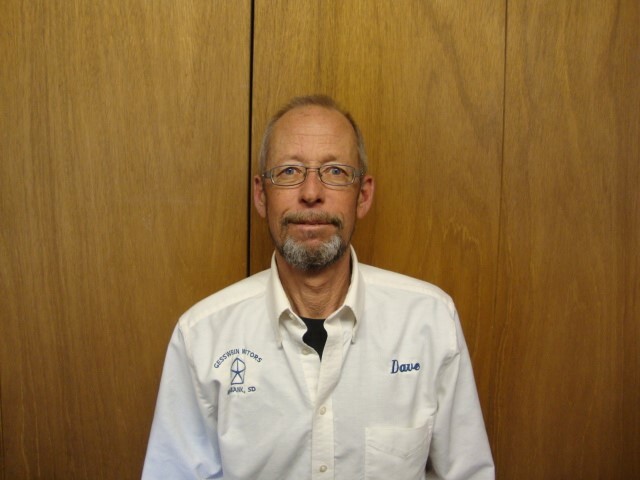 For 51 Years Jim has served Northeast South Dakota with an excellent inventory and the customer service you expect and deserve! 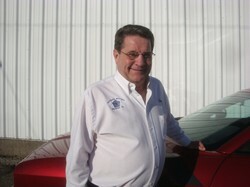 Jim Gesswein knows that the success of his dealership is owed to his employees. 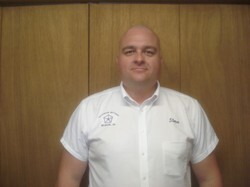 Without a friendly, knowledgable staff we would not be where we are today. 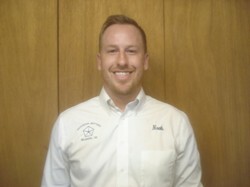 Here at Gesswein Motors we strive to make every experience our customers have, a positive one.